I came across Torsten a month or so ago curtesy of Facebook, one of those “pages you may like” pop up boxes. TNT doesn’t intend to be just another Microbrand for watches – instead we want to create a channel to bundle all our networks. Special watches, watch parts, components, single movements and complete stocks – accessible for every watch lover or professional. TNT grant access to sources, that specially business-outsiders would probably never reach. 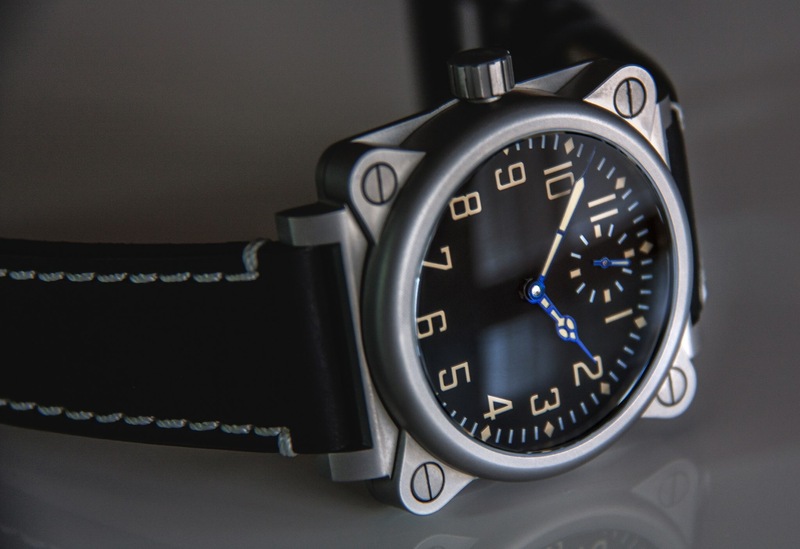 Before I look at one of his current projects, I will share with you how Torsten describes himself and TNT watches.. this gives a brief glimpse into the movements inside his watches, and the design choices he makes. Everything started with his deep passion for historical watches and the wish, to create his own collection of valuable wristwatches. As those days were – so far – free of any commercial consiterations, Torsten started to collect single timepieces, but yet rare and valuable. Even he liked to work as a mold construction specialist, he claimed to join his own business and become a specialist, again – a specialist in fantastic watches and watchmaking. Torsten decided to join the trade business, selling high quality and rare watches. 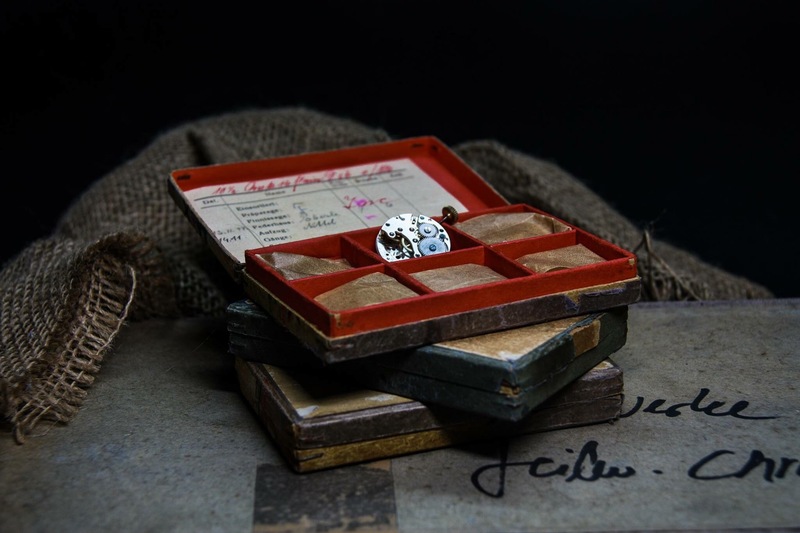 His first steps were hard (for a passionated collector) but necessary, tough, as he started to sell some of the best watches he could get – his own collection. That was the first step to establish oneself in this fascinating but hard business. Doing business in trading collectors watches got followed by new movements out of ETA productions – and later – new old stocks out of the 40´s and 60´s, too. I really do like this watch, and the beauty is that as I write this post the watch is still under production for the initial run. The project was born via a Russian forum watch.ru and is available in 3 different versions. It is safe to say that you would go a long way to find a watch being produced in 2016 that has an option of a 1944 LACO / DUROWE, but this is made possible by the very nature of who Torsten is. 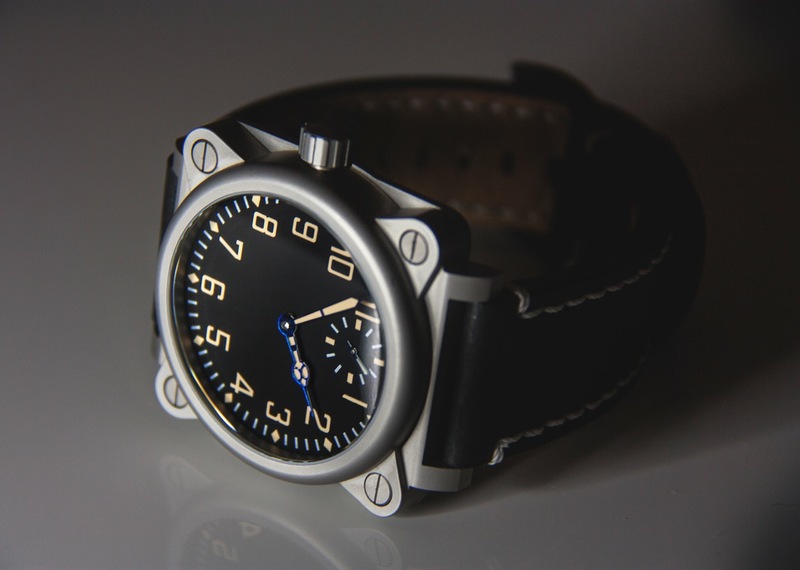 The inspiration of the design for the Laco comes from the original dial from the aircraft as can be seen in this image. 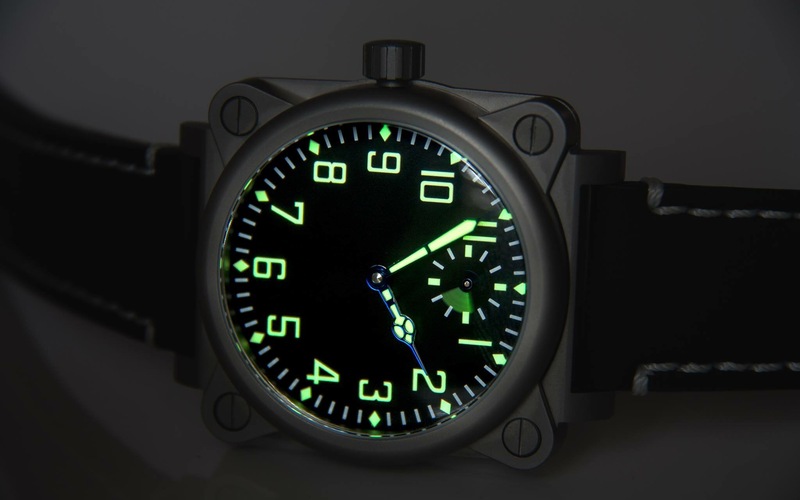 The Basic Version with second at 12 o#Clock will also featured with the UNITAS mechansim. The model is called I16-Aviator. The Case Back will be closed. The LACO Version is strong limited to 175 watches. There are not more movements available. The Model name is I16-Aviator1944 because of the production year of the mechanism. This model will have a open Case Back. The third version is the inhouse made TNT mechansims M01. This model will have the second on 6 o´Clock. The Model name is I16-AviatorPRO. The movement will be visible because of open case back. bear in the mind the shots with a silvered sand blasted view are still in pre production and have not had the PVD coating yet.